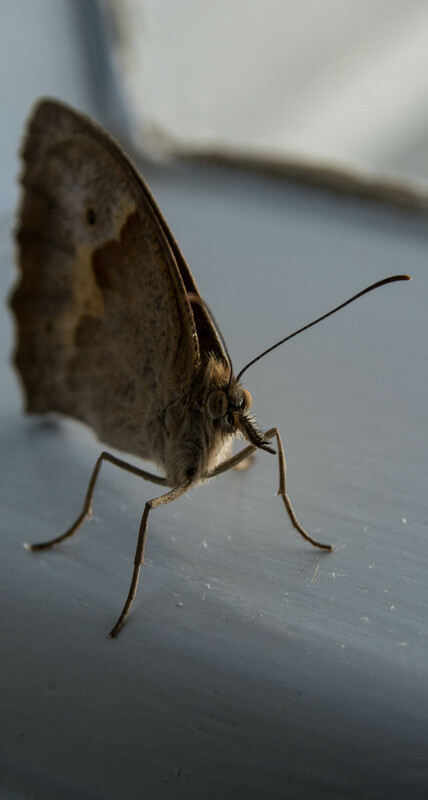 Butterfly.. Not so pretty close up..! Found this little guy sitting on our restaurants window. Before i released him, i took a picture of him. I was surprised to see how strange his face is. Koukoumavla is the local name for the owl. The usual Greek name is Koukouvagia. We found this little guy sitting on the road. 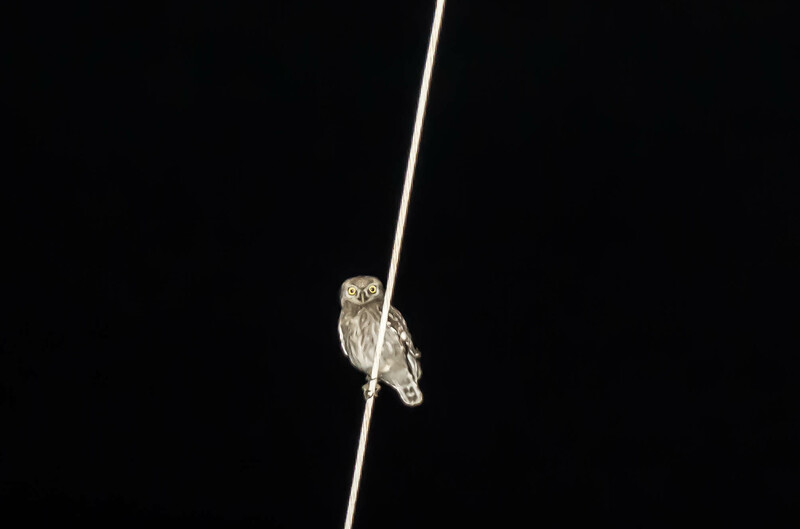 When we tried to take a photo he flew to a lampost above. he let us take a few photos of him. Thank you Mr or Mrs Owl.! 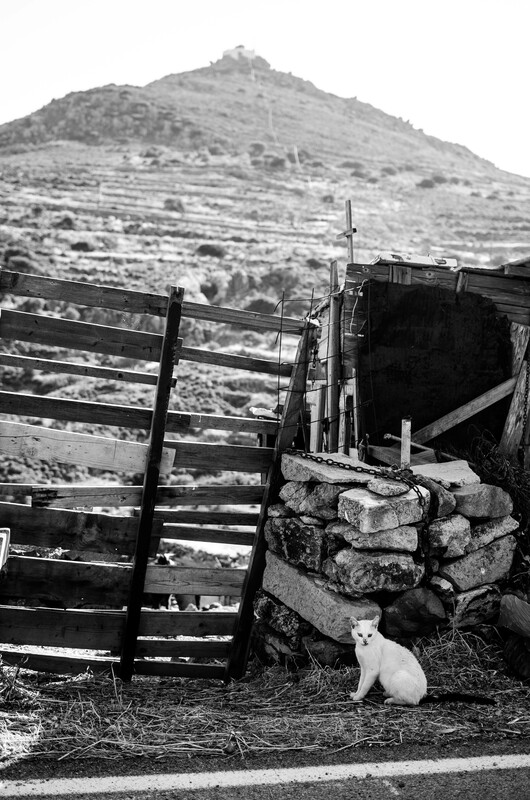 This cat stood like a guardian on the entrance of a handmade goat shed. In the background you can see the church of Prophet Elias,the highest point of the island at around 270 meters. From my point of view it looked like the gate was leading to the mountain but there is a ravine between the goat shed and the mountain. 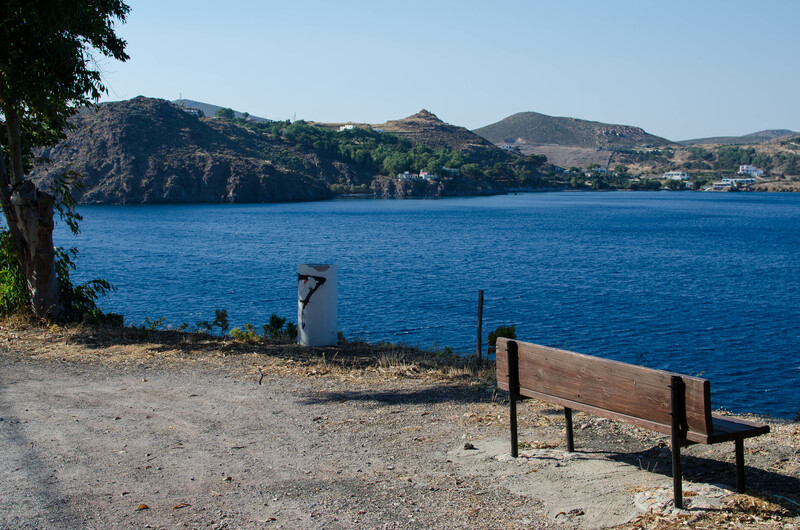 It looks like a simple bench but when you sit on it you have the Aegean Sea at your feet,and you can see all the nearby islands. One of my favourite places to rest and relax. I found this little guy sitting on the edge of a leaf,casually gazing around. I wonder what goes in his tiny mind. I dont think this particular species gets any bigger. 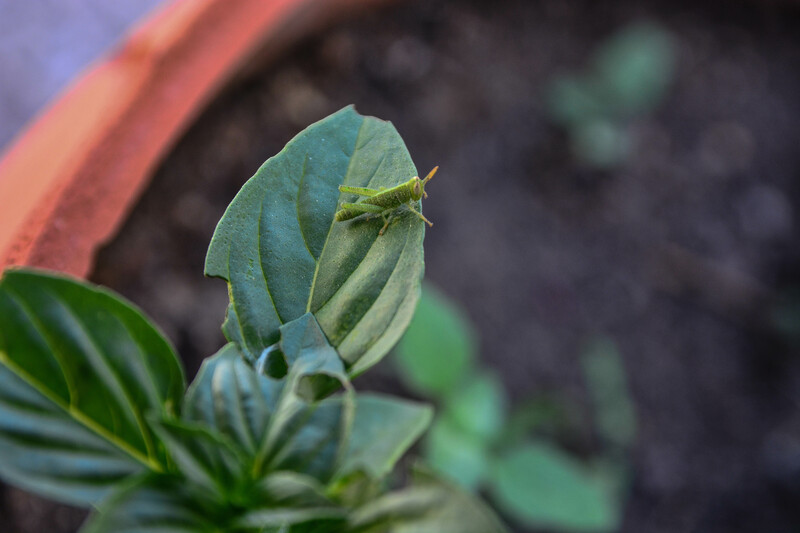 I’ve seen huge green grasshoppers and very tiny ones. Weirdly enough i havent noticed any “normal” or “medium” sized green grasshoppers. I hope he doesnt magically transform to a creepy huge green grasshopper..!